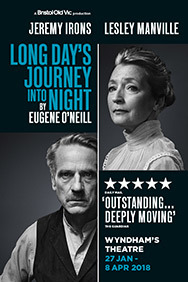 David Suchet returns in Eugene O'Neill's masterpiece, Long Day's Journey into Night. 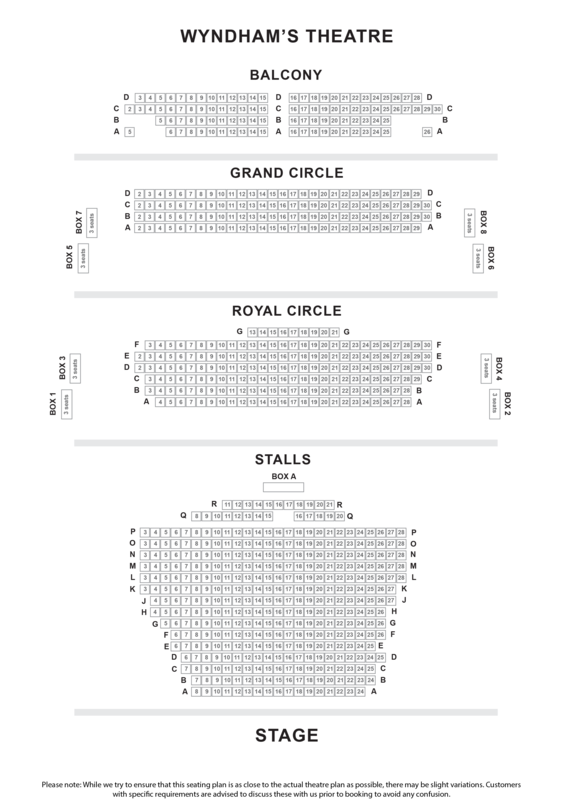 Tickets to Long Day's Journey into Night in London here! Following his critically acclaimed performance in Arthur Miller's All My Sons at the Apollo Theatre in 2010, David Suchet returns in Eugene O'Neill's masterpiece, Long Day's Journey into Night. Set in 1912, the story is a compelling family drama between James Tyrone (David Suchet), Mary Tyrone and their sons, Jamie and Edmund during a long summer's day. This multi-award winning play is one of the greatest American plays written in the twentieth century. "Sweeps you off your feet"